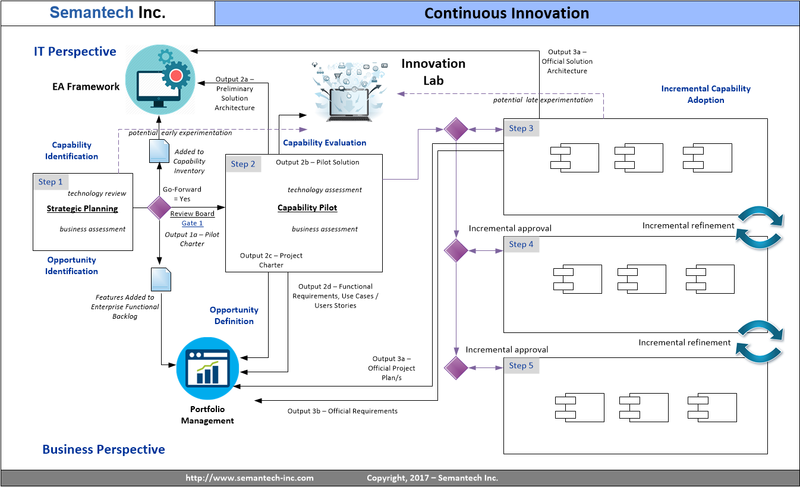 Architecture Services – Semantech Inc.
Enterprise Architecture is the glue that can hold the full range of IT capabilities together - we are EA experts and Thought Leaders. 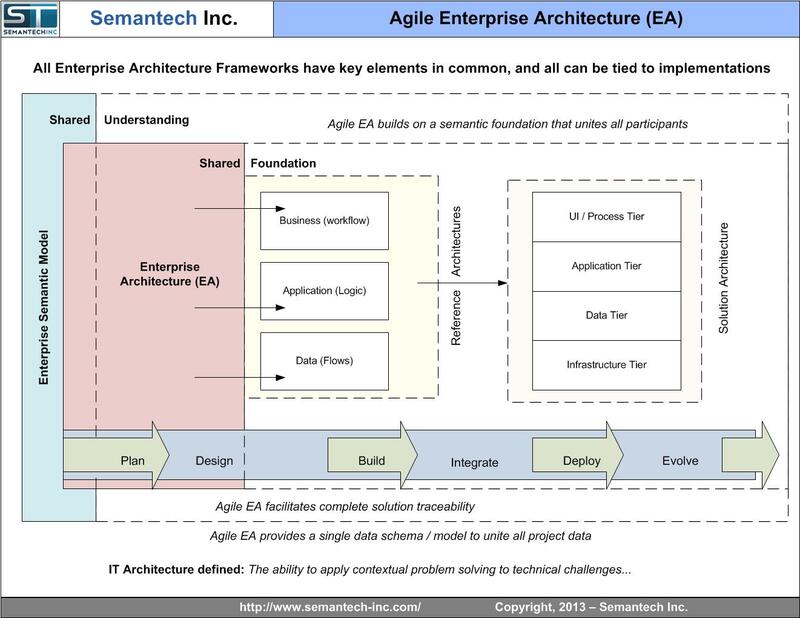 Semantech can support every known EA Framework as well as any size portfolio. Does your organization already have an architecture practice? Do you have one but are unsatisfied with its results or value proposition? 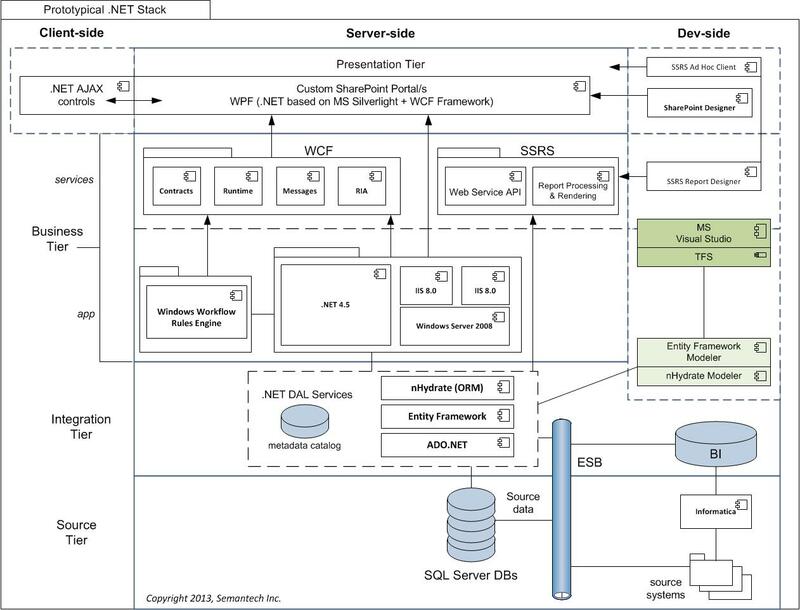 Semantech Inc. can help with a full range IT architecture services. There are times when an organization requires very specific types of architecture support. Semantech Inc. provides a variety of targeted architecture services calibrated to meet the most common types of targeted design requirements.